We know all about excellence on the concert podium. We have been playing in the world’s best concert venues for over 60 years, reaching the widest possible audience. We will be happy to share the stage with your organization, since we also know a thing or two about successful collaboration! 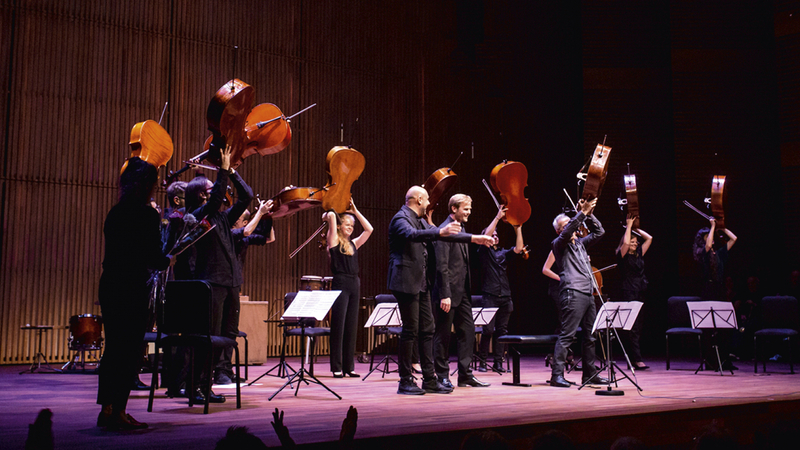 Why not treat your customers to a special gala evening at the Royal Concertgebouw or the Paradiso in Amsterdam? You will be helping to support our educational and talent development programmes. We will be happy to suggest suitable options.